Our nervous system is made up of complex biological pathways that control everything we do, including breathing, thinking, speaking, moving and feeling. For patients suffering from a neurological disorder such as Parkinson’s disease, epilepsy, nerve pain (neuropathy) and dementia, the symptoms of these conditions can impact many aspects of daily life. Some patients with unexplained neurological symptoms search for years for a diagnosis and treatment. Scientists and physicians have suspected that many neurological conditions had underlying genetic causes. The question has been how to verify that. Advances in DNA testing technology provide new, more accurate ways to pinpoint genetic variations that lead to neurological disease. Armed with this knowledge, physicians can then offer patients targeted treatments for their condition. Christopher Klein, M.D., and Tatiana Faroud, Ph.D., discuss the best ways to use genetic testing to find a diagnosis and individualized treatment for neurology patients in their paper published in the February 2017 issue of Mayo Clinic Proceedings. The paper, Neurology Individualized Medicine: When to Use Next-Generation Sequencing Panels, provides an overview of the different types of DNA testing now available through advanced technology known as next generation sequencing, the advantages and shortfalls of each method and how to select a genetic test for a patient based on their particular neurological symptoms. “New genetic testing technologies have transformed care for patients with neurological disorders. Many different genetic causes can lead to similar symptoms in patients. By using genetic tests, we can identify the cause of disease and select more precise, individualized treatments based on a patient’s genetics,” says Dr. Klein. Targeted panel testing examines a select group of genes connected to disease, often testing from 50 to 300 genes. Whole exome sequencing examines only a small portion of the whole genome but includes all genes that have been shown to have a connection to disease. Whole genome sequencing is the most comprehensive DNA analysis to date and examines a patient’s entire genetic makeup of 3 billion genes. How do physicians determine which genomic testing method to use when trying to diagnose a neurological disorder? According to the authors, it depends on the number of genes that may be involved in causing a particular disease. The authors advocate using targeted-panel next generation sequencing for neurological disorders which may be caused by more than one type of genetic variation. This approach has been a successful diagnostic tool for inherited neurological conditions such as neuropathy, myopathy (muscle disease), motor neuron disease (a progressive disease that affects the nerves in the brain and spinal cord) and epilepsy syndromes. 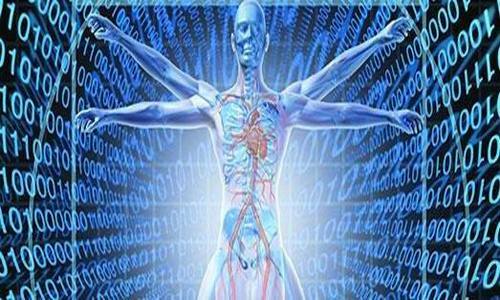 Lower costs for conducting DNA sequencing of a smaller set of genes and analyzing the data generated by the tests. Provides in depth analysis of specified genes that are known to cause disease and accurate identification of genetic variants, which can be used to make decisions about patient care. Produces a smaller number of variations with unknown importance, which can be difficult to interpret, compared to other genetic testing methods that examine a broader range of genes. On the other hand, there are benefits to using broader genomic testing methods to diagnose certain neurological disorders. The authors recommend using whole genome sequencing or whole exome sequencing to explore disorders with unknown genetic origins. For example, these approaches may be able to provide a diagnosis for patients who have searched unsuccessfully for a diagnosis using traditional clinical testing or for patients with developmental delays or autism. In these cases, the broader approaches offer the opportunity to discover new genetic variants that could be responsible for these conditions. According to the authors, the key to effective use of genetic testing is collaboration. Clinicians, laboratory geneticists and bioinformatics experts must work together to develop guidelines to select the right genetic tests, accurately interpret results and then use this information to guide patient care. Avoiding improper therapies and additional costly invasive therapies such as biopsy. Identifying specific prognostic and disease management information. Offering family genetic counseling for conditions that could impact other family members. Providing opportunities for patients to participate in clinical trials and have access to emerging drug therapies. 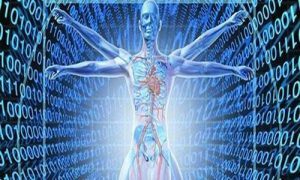 This paper is the second in Mayo Clinic Proceedings Symposium on Precision Medicine, a series of articles that cover a wide range of topics in personalized medicine. Watch for upcoming articles in the symposium, which will focus on how personalized medicine and genomics are impacting patient care. Learn more about the series. 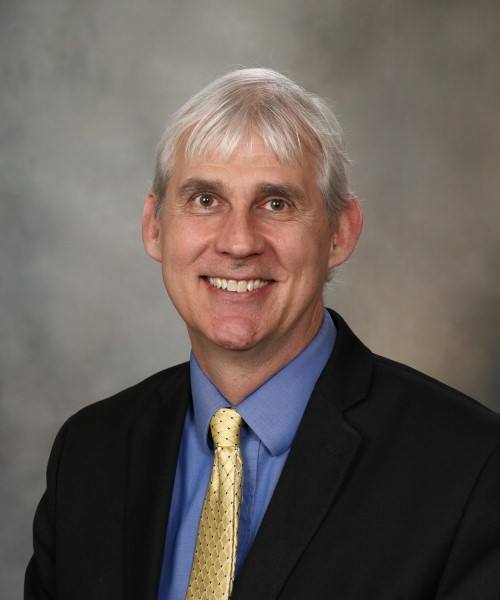 Christopher Klein, M.D., is professor of Neurology and consultant in the Department of Medical Genetics at Mayo Clinic’s campus in Rochester, Minnesota. Tatiana Faroud, Ph.D., is division chair, Joe C. Christian Professor of Medical and Molecular Genetics, Chancellor's Professor, director, Division of Hereditary Genomics at Indiana University School of Medicine in Indianapolis. Save the date for the next Individualizing Medicine Conference on Oct. 9-11, 2017.